Forty Winks - Natural Latex Mattress Store Cockburn WA. 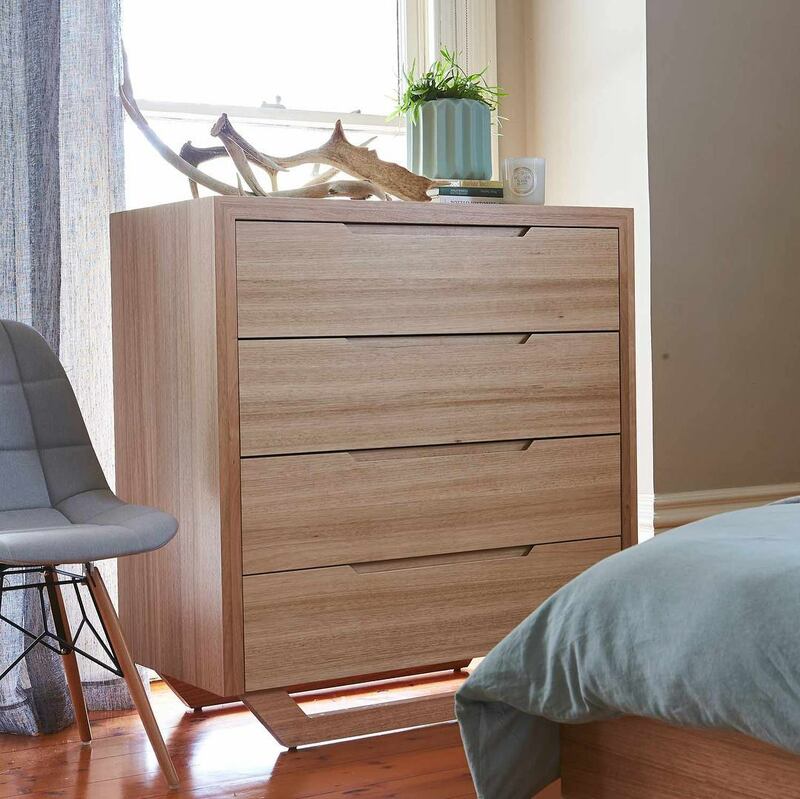 Forty Winks is one of the largest fully Australian owned bed and bedroom furniture companies in Australia. They have been around for 30 years and have since then been providing their customers with a good night’s sleep every night! One of the ways they do that is by offering latex mattresses, latex mattress toppers and latex pillows by A. H. Beard. One of the reasons that they support a healthy sleep experience is due to the fact that they have Vita Talalay latex inside. 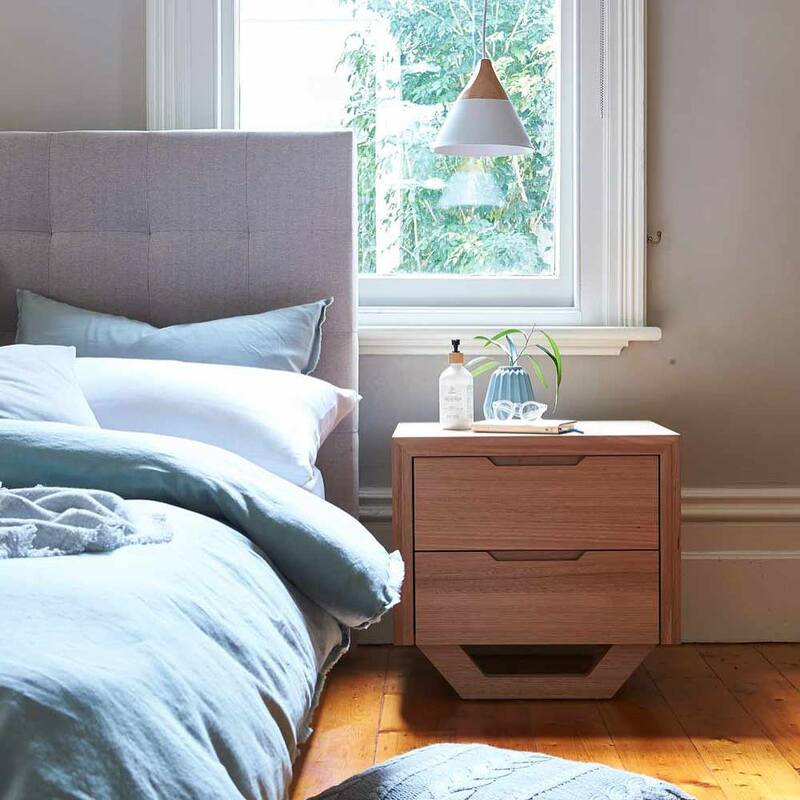 A. H. Beard are experts in producing mattresses as they have been around for over 120 years. In fact, they can be considered as being one of the founding fathers of the industry in Australia. 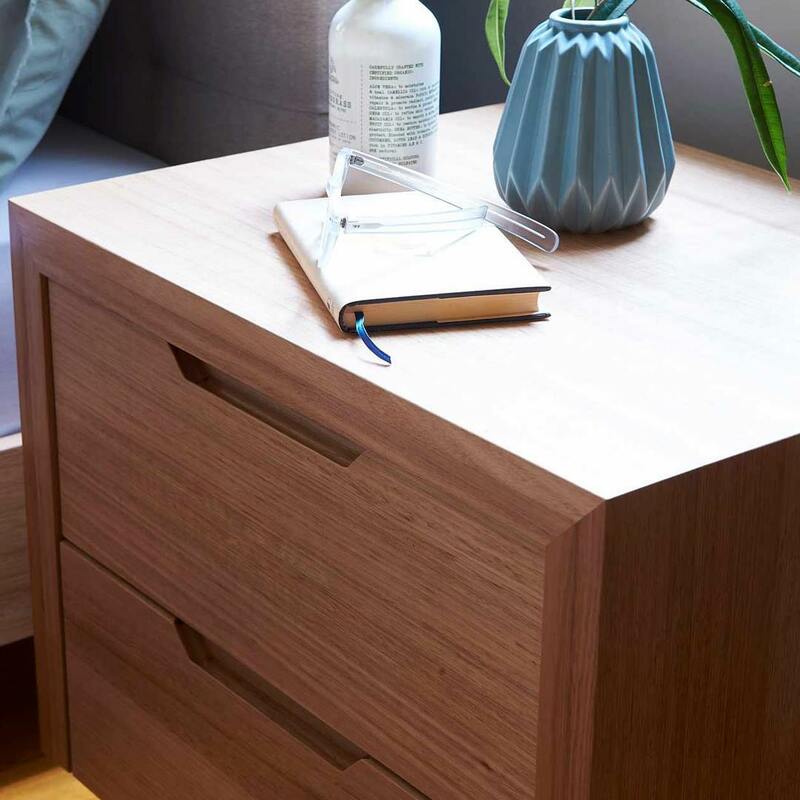 One of the latest innovations of Forty Winks is called bedMATCH, which is a beautifully written piece of software designed to provide you with the best sleep possible. Over 1000 scientific calculations are made in order to provide you with a list of the best products for your individual body shape and unique sleep preferences. All you have to do is answer a few questions and provide your fingerprint, which stores a lot of information on your sleep habits! 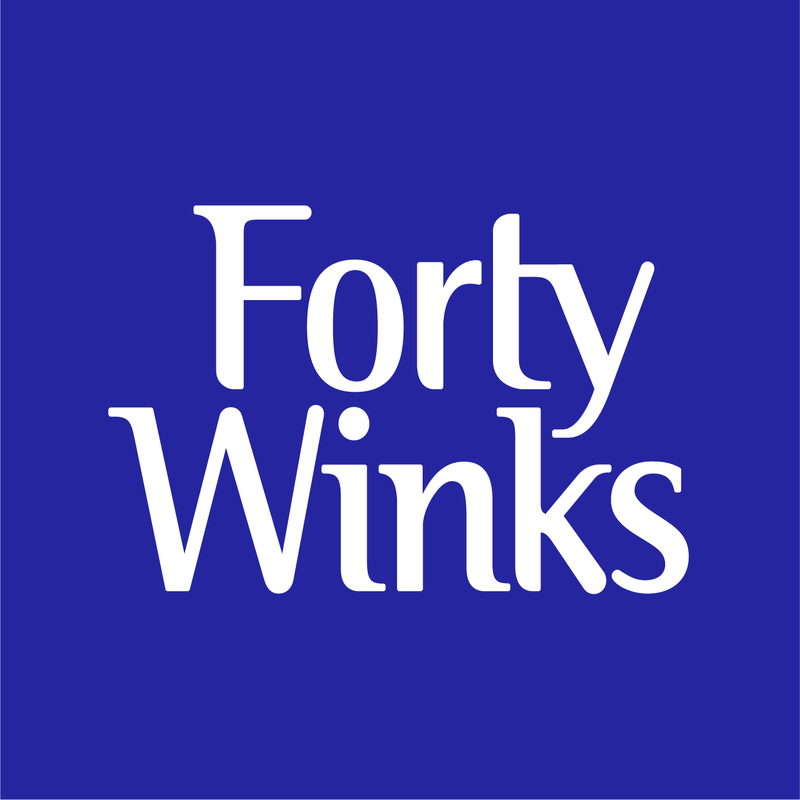 Of course, you can step in a Forty Winks store any time and receive a free and no obligation bedMATCH profile today! Latex mattresses, latex mattress toppers and latex pillows by A. H. Beard often show up on bedMATCH because they are ergonomic thanks to the Vita Talalay latex inside. That means that the mattress in fact adapts itself to your unique body shape rather than the other way around. This will provide optimal pressure point relief and muscle retention, as well as perfect spinal alignment. After carrying you around throughout the day, your muscle and spine need their rest, which is why optimal support is needed throughout the night!